Sometimes you have major cravings, and one food that you could probably eat a whole pot of, this is one of them. I have been craving mac and cheese (always) but I wanted something semi healthy, as I'm trying to eat as right as I can. Which is hard, especially with our crazy schedules. 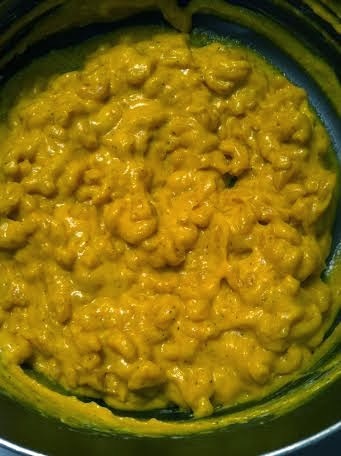 With the help of pureed squash and an easy way to cook the pasta, this was really the best mac and cheese ever. Easy, dreamy, delicious.. Shoot, I'd marry it if I could. 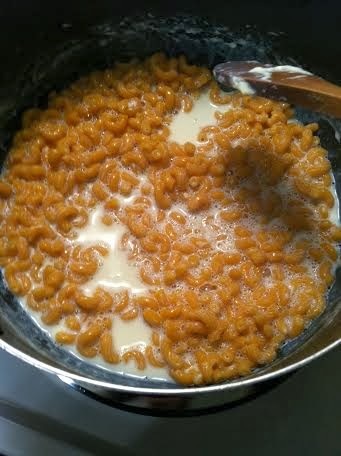 Start off by mix the milk and pasta in a large pot. You look bring this to a boil, then turn heat down and simmer for about 15 minutes, or until the pasta is tender. You will NOT want to walk away for any reason, and stir constantly. Adding more milk if needed. 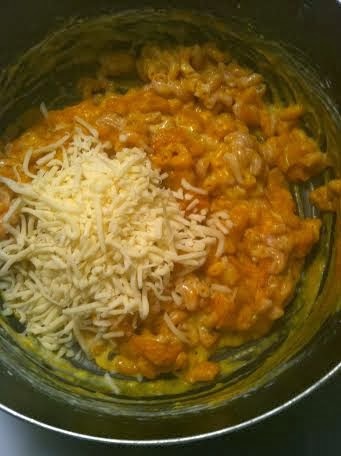 Once the pasta is tender, mix in the squash, and then add the cheese. Already looks glorious, huh? 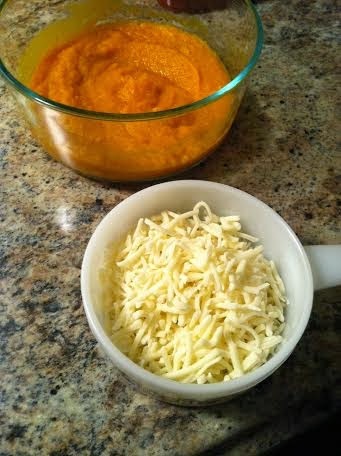 Mix thoroughly, until cheese is melted. Season with salt and pepper, and dig in. Seriously, so creamy and the taste.. Man, I can not even tell you how good this is. It's easily adaptable too. 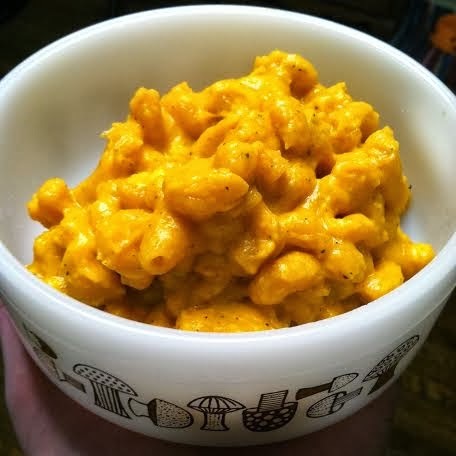 Add any kind of cheese, any kind of squash. I'm sure whatever you come up with will be amazing.